A word mat showing desert animals to support children in their writing. 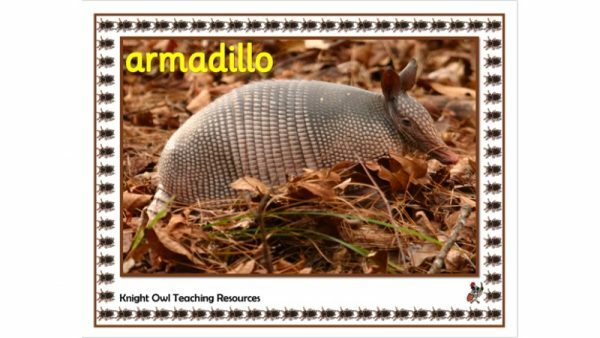 A word mat to support children in their literacy work on desert animals. 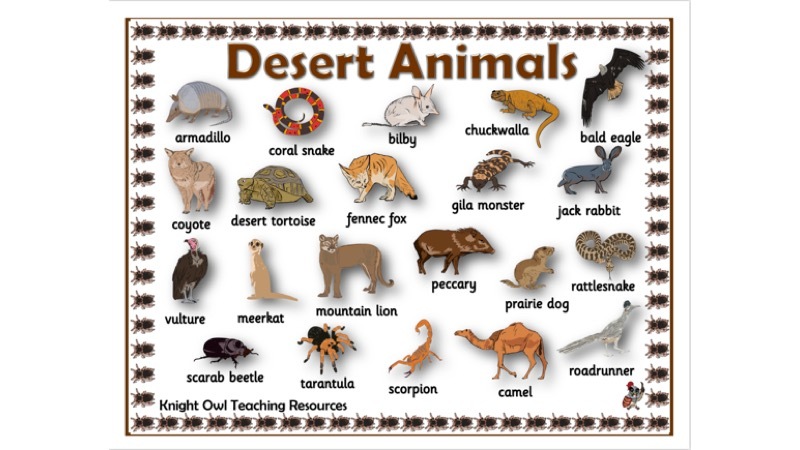 Desert animal posters for using in classroom displays. 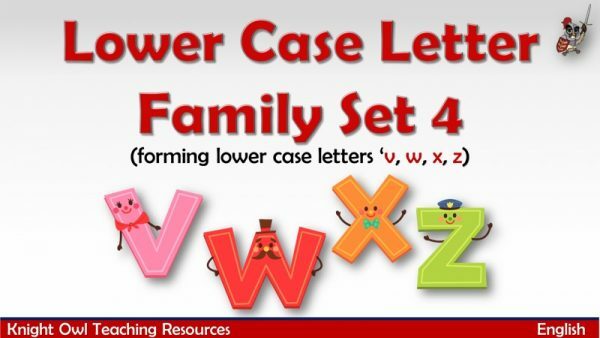 Magic pencil demonstrates correct letter formation for ‘v, w, x and z’ for joining. 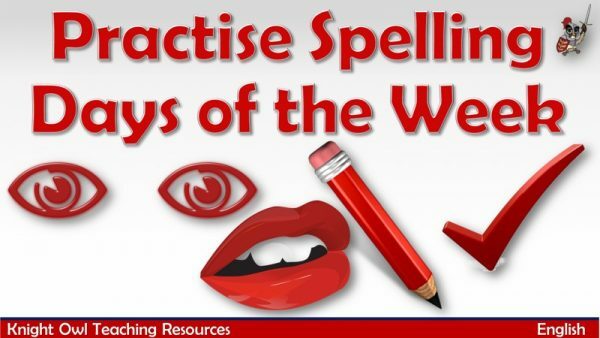 Practise writing the days of the week when the curtains close. 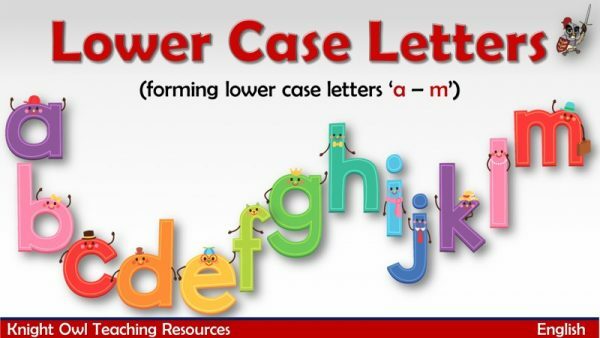 Magic pencil demonstrates correct letter formation for the letters ‘a’ to ‘m’ for joining.